The musical quality of John Noel Smith’s work has always been apparent, even when the sheer physicality of the paintings would lead one to consider them purely as monolithic constructs. 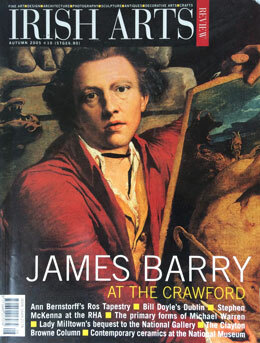 Irish Arts Review, Vol.22, issue 3. Autumn 2005.